Welcome to Smith Sedation Dentistry where we specialize in helping really really scared people overcome their fear and get the care for their teeth that they need. We understand how you feel. Are you scared or even terrified of the dentist? Does the thought of hearing the drill overwhelm you? Are you in pain? Does the thought of sitting in the dental chair make you want to cry? Have you scheduled dental appointments before and cancelled them? Does this sound familiar? Are you embarrassed? You are not alone. We are here to help. 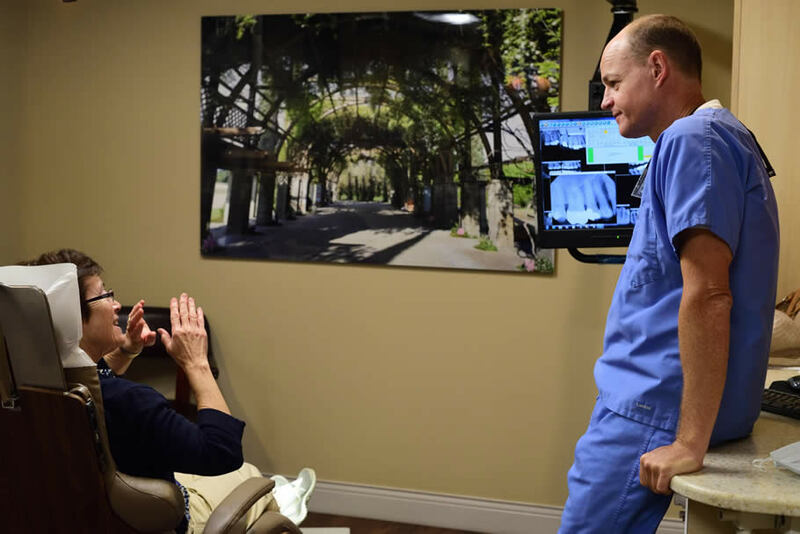 "Dr. Smith can help you overcome your fear of the dentist"
We see patients every day who have had a bad dental experience and have avoided the dental office for years, even since their childhood due to fear. We understand this and want you to have a positive dental experience. Call our office and talk with Melissa. She will listen to your cares and concerns and answer any questions that you might have. She understands--she fears dental work just as much as you do. What Makes You So Scared Of The Dentist? We have done thousands of sedations, so we have successfully treated many patients just as scared as you. Maybe you can't get numb, or you had a terrible experience in the past. Maybe the scraping of your teeth makes you sweat or you can't stand the sound of the drill. Maybe you are claustrophobic or have an overwhelming gag reflex. No matter what it is, we have heard many stories very similar to yours. It is a essential that we take our time in the first visit and get to understand what your fear is so that we can overcome it. All patients coming to our office will start with a nice comfortable safe consultation with Melissa and Dr. Smith. 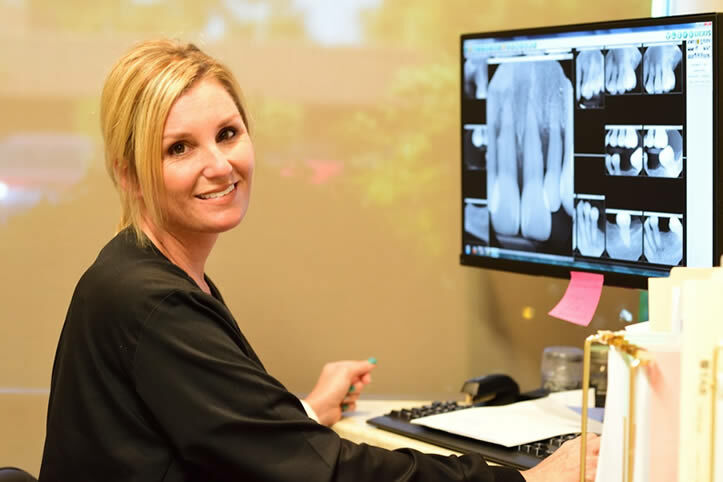 Melissa has been with Dr. Smith since they started in 2001, and she hates going to the dentist as much as you do. Dr. Smith and Melissa take their time learning about your past, your fears, what you need done with your teeth. X-rays are taken if possible but often nothing "pokey" goes in the mouth. 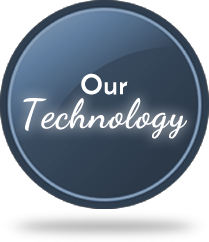 We talk about all the options that modern dentistry has. We will show you models and talk about the pros and cons of every option. 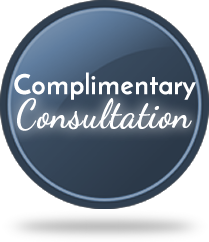 We will discuss the types of sedation and talk about what works best in each situation. And we will talk about how much everything will cost. Nothing is hidden. Nothing is a surprise. "I know that great dentistry can be expensive and that family budgets are tight. My commitment to you is that I will do everything I can to keep my prices low without compromising quality. I make sure that we use the most up to date technology, the best lab and the highest quality materials available. 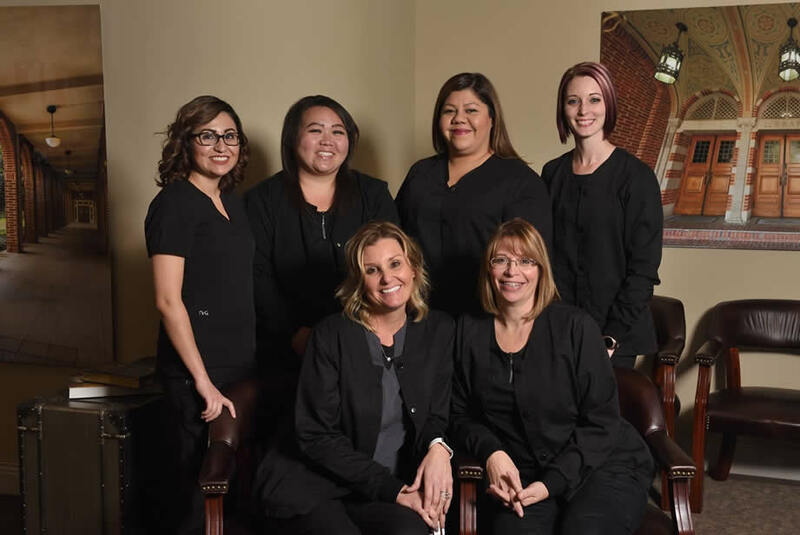 At Smith Sedation Dentistry you will receive the highest quality, compassionate care at prices that families can afford." I have been a patient with Dr. smith for almost 3 years now. 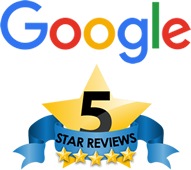 I have had a wonderful experience with the oral sedation process and he, and his staff, is fantastic. I would highly recommend Dr. Smith’s office to anyone that has anxiety about going to the dentist, or anyone that wants great care and service from a knowledgeable and friendly team. 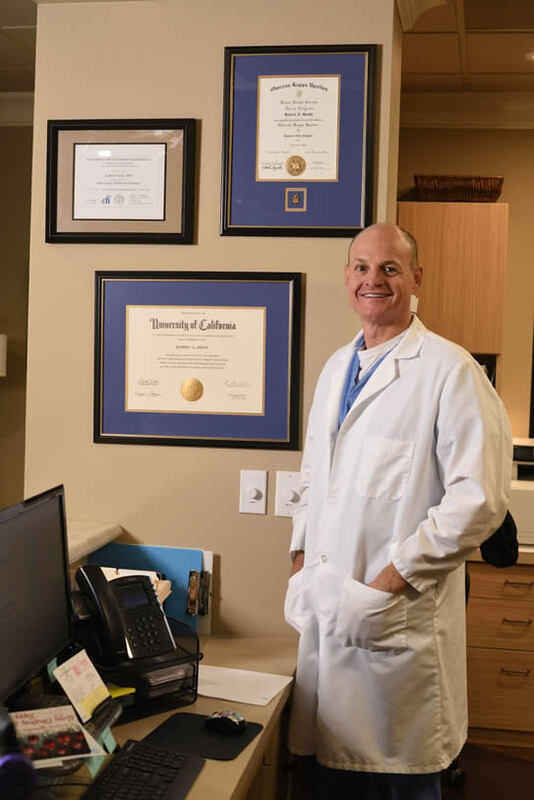 If you have a fear of the dentist, Dr. Smith is the one you want to see. About a year ago I had a cracked tooth and the pain was unbearable. I knew I had to go see a dentist but I was terrified. After doing some research I called Dr. Smith's office. His office staff is AMAZING. Melissa took her time with me and didn't make me feel like I was crazy for being so anxious and scared. I ended up having to have a root canal and I chose IV sedation. I showed up, went to sleep, and when I woke up the procedure was done and I do not remember any of it....just the way I wanted it to be! I have been back for cleanings and X-rays and Dr. Smith and his staff have all been amazing. I HIGHLY recommend Dr. Smith to anyone who is fearful of going to the dentist. 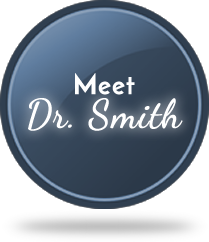 Dr. Smith is very skilled and knowledgeable! His staff is amazing. 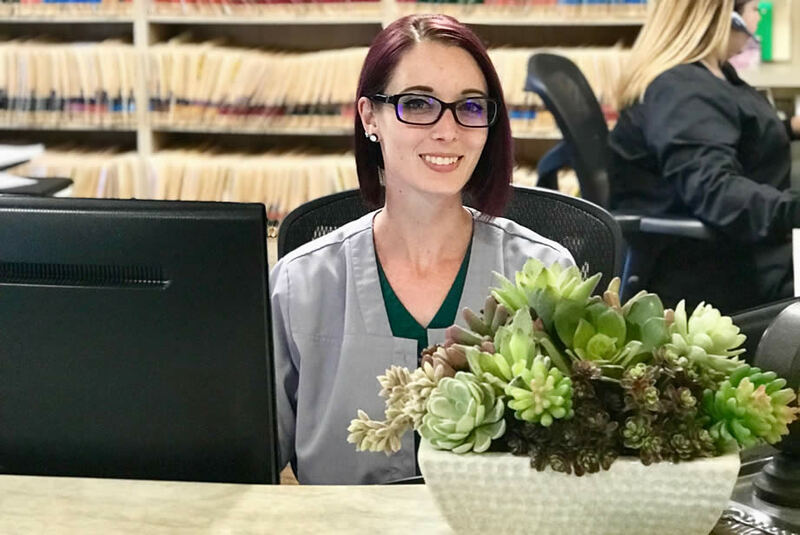 From the front desk to the Dr, everyone is smiling, making sure that you are conformable, and excellent at explaining and answering any questions you may have. I've never had a better experience in any medical/dental office ever! (and I work in the medical field) I highly recommend Dr. Rob Smith for any dental needs! I have a major fear of the dentist after several horrible experiences with other places. I finally got the courage to come in and they worked with me and got me through all the work I needed done. I was able to come in be sedated and happily I don't remember getting any work done (that's they way I want it). The staff is amazing and nice and they work with you can explain everything going on. I went in for a cleaning recently and it was the best cleaning I have ever had. I have been going to Dr. Smith for about or over 10 years. The Dr. and the staff always make me feel comfortable and very accommodating. And if you're like me and have the fear, they do everything possible to remove that fear and do not judge in any way shape or form. They are very understanding about how things and life happens. I would highly recommend Dr. Smith and his very nice staff. Veneers: The Secret is Out!